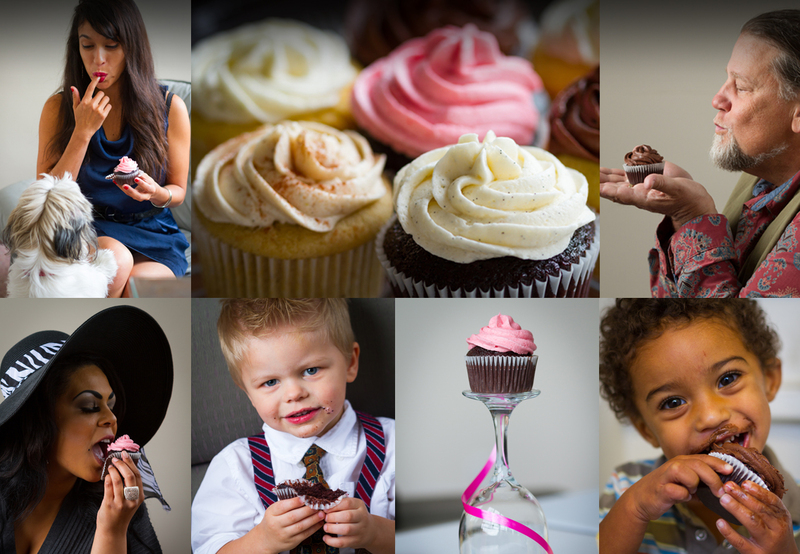 Cupcakes by Kasthuri is an artisan cupcakes events bakery. We specialise in organic, all natural, non-GMO cupcakes and cakes made with the finest procured ingredients. All our cupcakes and cakes are baked with less sugar without the use of food colourings, artificial flavourings, preservatives nor shortening. Our forte is bespoke wedding cakes and cupcakes ensembles. We also have gluten-free and vegan options. Artisan cupcakes, baked from scratch, organic, all natural, non-GMO, no preservatives,French Valrhona Chocolate, Nielsen-Massey pure Madagascar Bourbon Vanilla, vanilla beans, vegetarian-fed cage-free eggs, organic sweet cream butter, organic milk, Fair Trade organic evaporated cane sugar, organic unbleached flour from Central Milling, organic and all natural fruits. 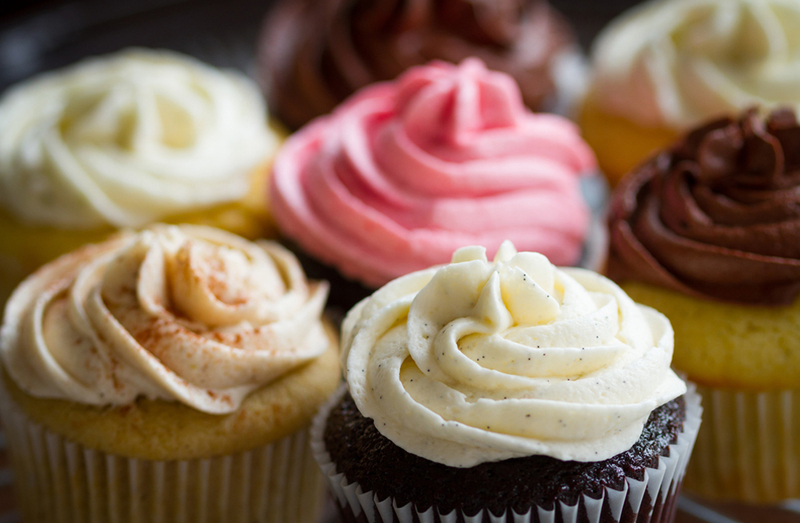 All fruits and spices in our cupcakes are freshly zested, squeezed, pureed and ground by hand. We source most of our ingredients locally from independent purveyors. Bring your friends together with cupcakes and smiles! Custom cupcakes made with less sugar. Order today! 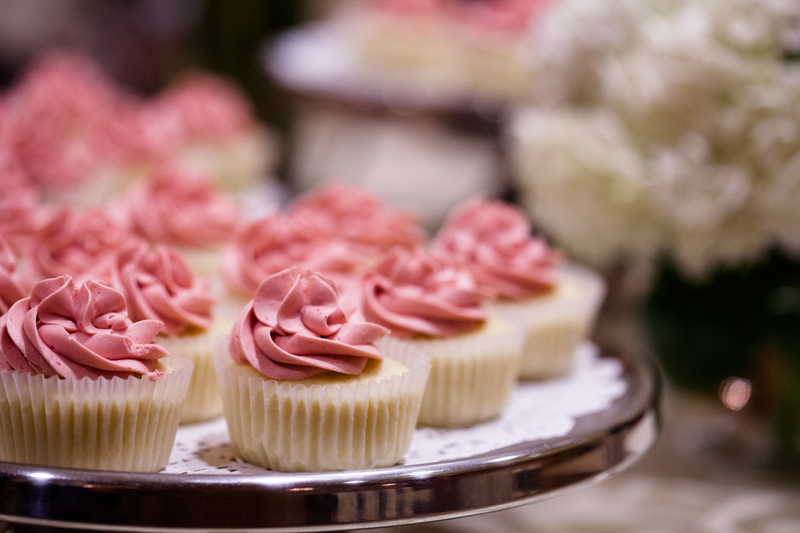 Cupcakes by Kasthuri is an artisan cupcakes events bakery. We specialise in organic, all-natural, non-GMO cupcakes and cakes made with the finest procured ingredients. 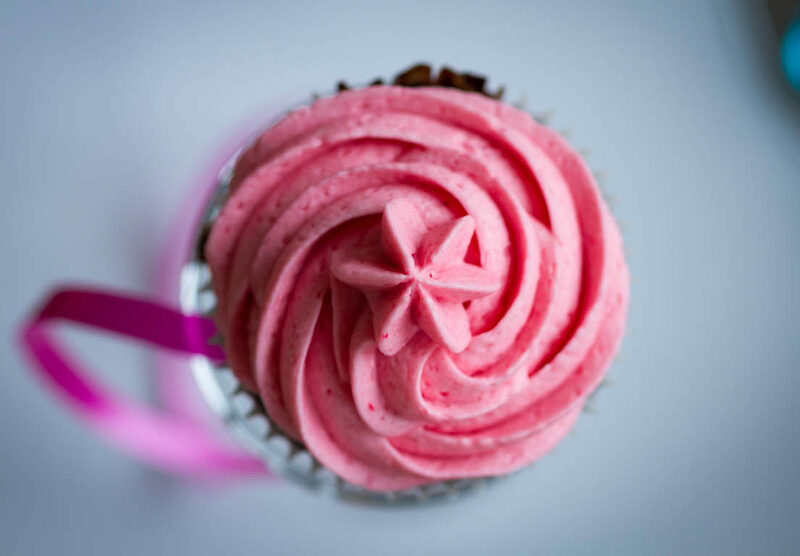 All our cupcakes and cakes are baked with less sugar without the use of food colourings, artificial flavourings, preservatives nor shortening. Our forté is bespoke wedding cakes and cupcakes ensembles. We also have gluten-free and vegan options.